Some of us, Salesforce admin, maybe familiar with the popular VLOOKUP() function in Ms Excel from our previous job. 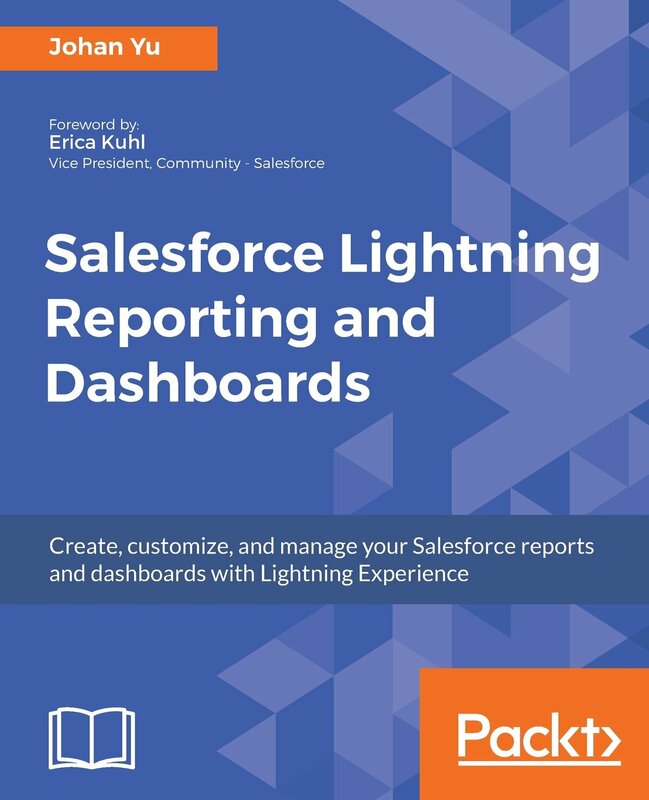 But how about VLOOKUP() function in Salesforce? Yes it is exist, but not really very similar. VLOOKUP() in Salesforce able to retrieve a field based on a key data, so they are still not too much different, but in Salesforce, until now Spring 17 release, it only for validation rule, while ideally this should be expand to Workflow and Formula Field, vote for this formula in Ideaexchange. 1. This function is only available in validation rules, not in formula field, workflow and so on, see this blog Functions versus Rules matrix. 2. 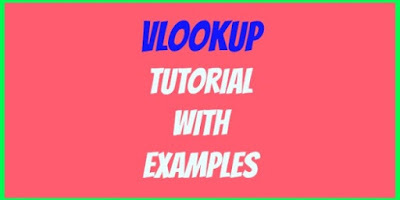 Syntax: VLOOKUP(field_to_return, field_on_lookup_object, lookup_value). 3. 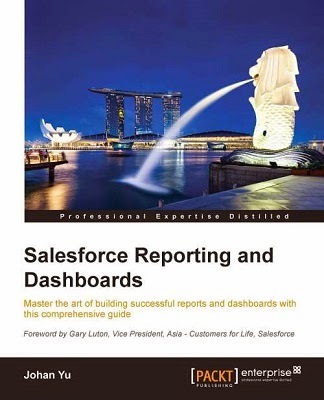 The field_to_return must be an auto number, roll-up summary, lookup relationship, master-detail relationship, checkbox, date, date/time, email, number, percent, phone, text, text area, or URL field type. 4. The field_on_lookup_object must be the Record Name field on a custom object. 5. The field_on_lookup_object and lookup_value must be the same data type. 6. The value returned must be on a custom object. 7. You cannot delete the custom field or custom object referenced in this function. Scenario: when save on Account, system should check if the competitor is correct by looking number of branches. Solution: create a validation rule with VLOOKUP() function. This function will return No_of_Branches__c from Competitor__c object, based on Name field from Account (you can replace Name here with a custom_field__c) and compare with Name field from Competitor__c object. Number_of_Locations__c and No_of_Branches__c must be in the same field type. If VLOOKUP() cannot find the competitor name, it will skip the validation rule, and the lookup value is not case sensitive.